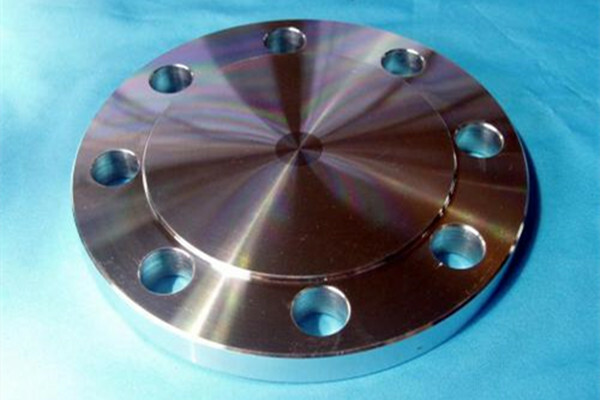 China Flanges Manufacturer www.steeljrv.com offers ANSI B16.5 Class 150 Welding Neck Flanges. www.ugsteelmill.com can provide ANSI B16.5 Class 150 Welding Neck Flanges, which nominal pipe size from 1/2 to 24 in, outside diameter from 3.50 to 32.00 in, thickness from 0.44 to 1.88 in, raised face diameter from 1.38 to 27.25 in, length thru hub from 1.88 to 6.00 in, etc. 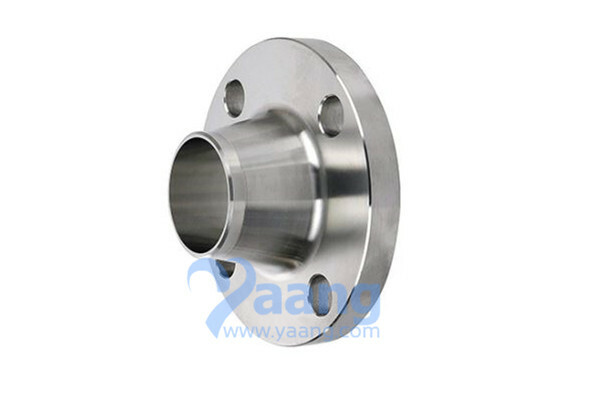 We Manufacture, Export and Supply Flanges which meets with national and international quality standards and producing base which owns equipments conforming to international technical level and is well equipped with a whole set of advanced plasma refining equipments.